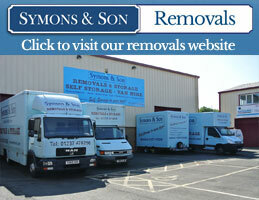 to Symons & Son Self Storage. Symons & Son is a professional family run business with over 25 years experience in removals & storage, and 15 years in self storage and storage to your door. 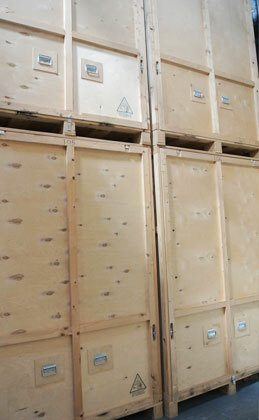 Our modern storage facilities are clean. safe & offer high levels of security.